Counterfeit electrical products often contain faulty parts that can overheat and catch fire or deliver an electric shock. Electrical Safety First is urging people buying electrical products for home or work to be very cautious and purchase from reputable retailers. Portable appliance testing (PAT) not only helps to prevent injuries and fires in the workplace; it can also identify dangerous counterfeit electrical equipment. counterfeit electrical products can include everything from domestic appliances to cables and leads, lighting products, power tools and wiring accessories. Scheduled PAT programmes for all workplace electrical equipment will identify common faults and help to uncover counterfeit goods. The increase in unsafe electrical plugs in the UK in recent years is being highlighted by a special electrical safety initiative called PlugSafe. Information is provided by a group of voluntary professional electrical engineers, working with industry bodies, to highlight the safety risks of faulty electrical appliances. Their work includes counterfeit fuses and plugs that have been marked with BS1363 but are unsafe. 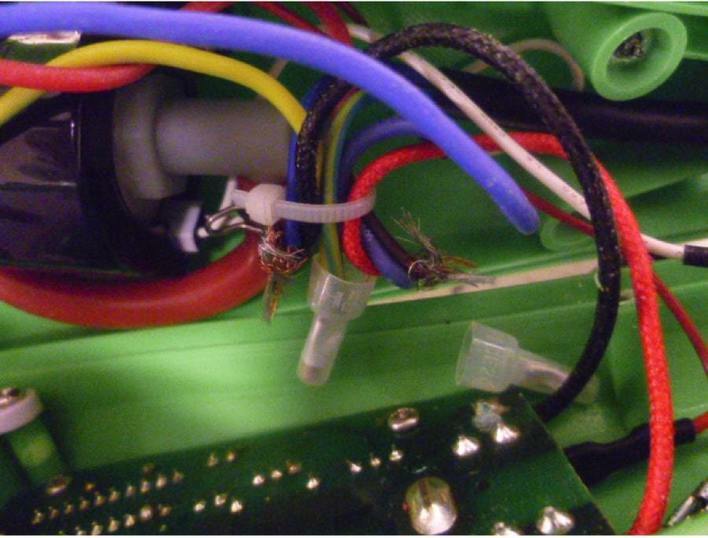 The group want to hear from anyone who has had problems with counterfeit plugs and cables. The team want to hear about issues with sparking, melting and burning. 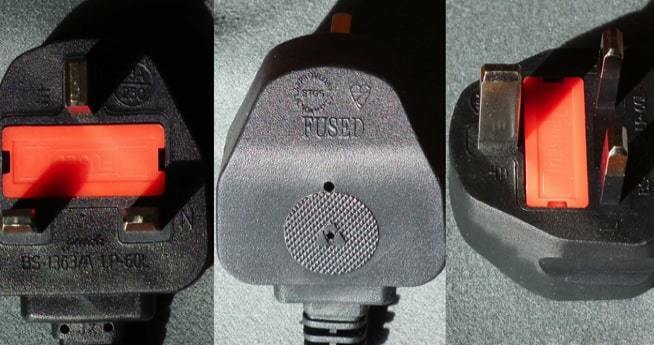 If you have had any problems with counterfeit plugs, please visit the PlugSafe site and contact them with your story.